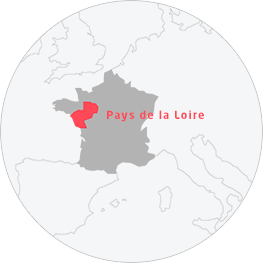 Top occasions, prestigious tourism-based events and more The Pays de la Loire is not short of cultural or sporting events, many of which have a reputation far beyond the regions' borders. Who hasn't heard of Vendée Globe, 24 Hours of Le Mans or the HellFest festival? They alone are worth the trip, one you can prolong to enjoy the region's other tourism delights! Taste the fury at Hellfest! The Accroche-Cœurs, an utterly crazy festival!